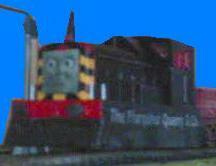 WELCOME TO HO THOMAS & FRIENDS! 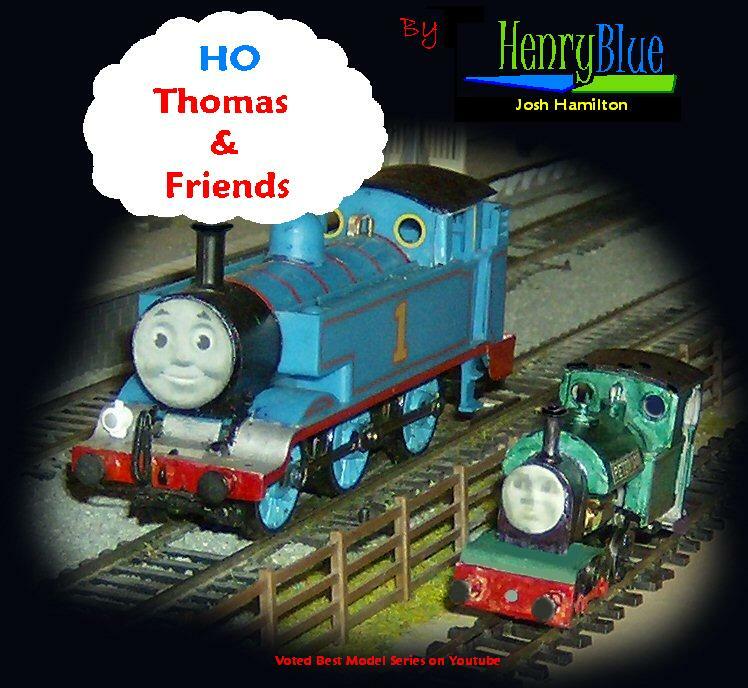 here there are Model Thomas & Friends News, Releases, Music Videos and The Model Series Of HO Thomas & Friends and see Custom Made Models of the Characters Made By People. See the HO Model Series And get news about new Thomas & Friends Models By Bachmann and Hornby and see Custom Models People have made!